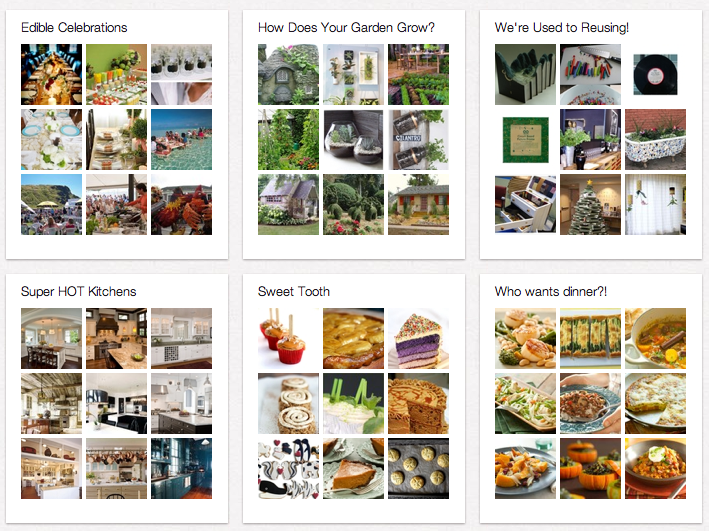 Pinterest has been generating quite a bit of chatter lately, and for good reason. The social site that allows you to “pin” your latest findings from around the web now has over 4 million users. With a user base that big, it’s only natural for brands to start thinking of ways to market there. But, Pinterest is somewhat of an anomaly when it comes to social networking sites. For starters, 70% of its users are women. Also, there is an established etiquette that frowns upon the act of self-promotion. Basically, if you blatantly set out to plug your products, you’ll begin to feel the wrath from the other users. Whole Foods, on the other hand, has found a way to tip-toe the line and establish a viable presence on the site. Instead of posting things like their weekly newspaper insert to advertise sales, Whole Foods has taken the opportunity to enhance its brand image instead. Notice that they aren’t pinning items that are directly available in their store, but, rather, they are pinning items that relate to a lifestyle that can be achieved by shopping at their store. They want to inspire you to be creative with organic food, entertaining guests, and being eco friendly, all of which are central themes to the Whole Foods brand. So, before you jump too quickly to establish a brand presence on Pinterest, take some time to get a feel for what draws in the user base and what turns them off. It’s very different from Facebook or Twitter, and it requires a certain touch to get it right. But, if you do your homework and think of your fellow Pinners first, you can use Pinterest to really focus on the image that your brand wants to portray. This entry was posted on Monday, January 23rd, 2012 at 2:59 pm	and is filed under Pinterest. You can follow any responses to this entry through the RSS 2.0 feed. You can leave a response, or trackback from your own site. So when they’re pinning images in these boards, where do they get the images from? Where did you get your Reactions plugin?